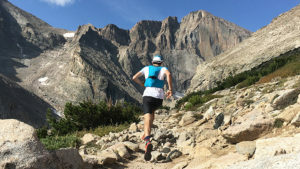 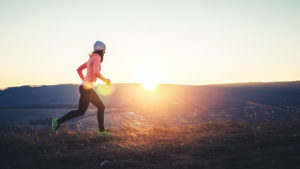 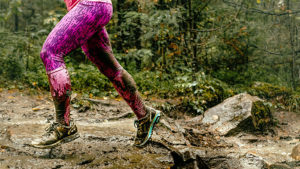 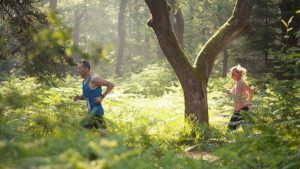 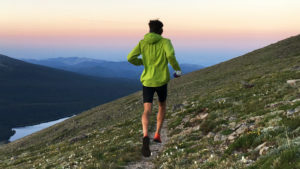 These three downhill running technique tips and drills will make you more nimble on those long descents. 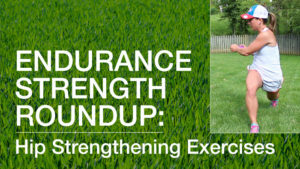 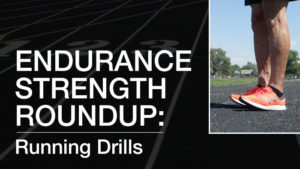 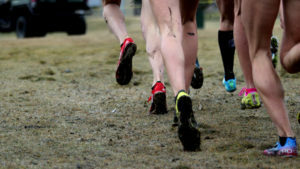 D3 Multisport’s AJ Johnson goes over two running activation drills to facilitate proper running form and better mechanics. 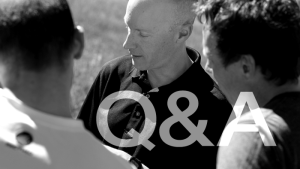 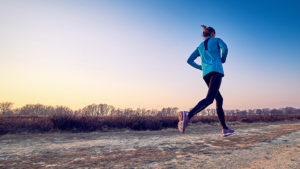 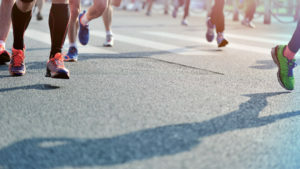 During Marathon Training, Should My 5k and 10k Times Get Slower?